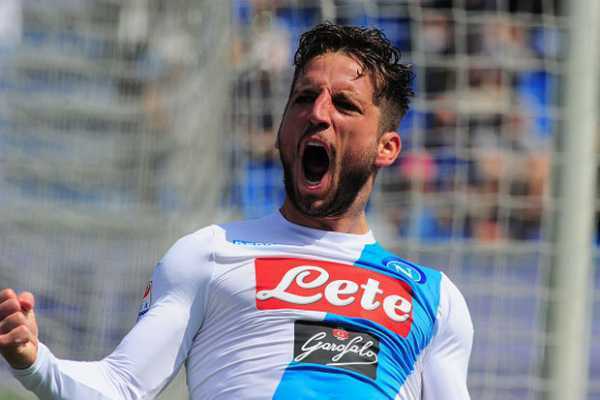 English Premier League side Arsenal are reported to still be in the hunt for Napoli centre-forward Dries Mertens ahead of the winter transfer window which reopens in coming weeks. The North London side are looking forward to adding options to their attack especially with the long lay-off of England international striker Danny Welbeck as a result of a knee injury he sustained. 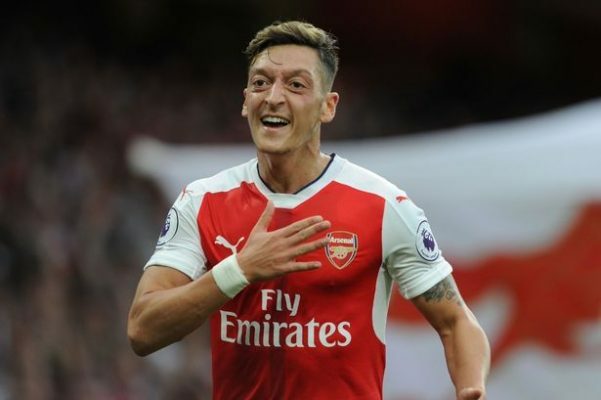 Also, the fight for the top four spots in the Premier League table gets more intense by the day and the Gunners are making efforts to reinforce so as to be able to beat-off competitions from other sides. 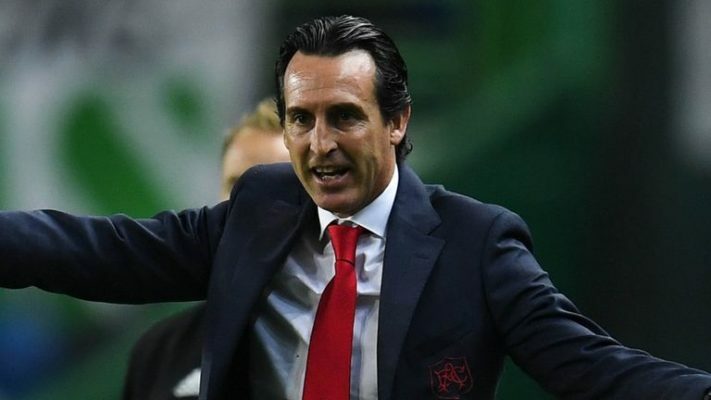 The Unai Emery side are currently fifth in the log table and they will be looking forward to breaking into the top four with a more robust team. Dries Mertens is regarded as the best fit for the North London side having scored 10 goals so far this season with the 16 games under his belt. 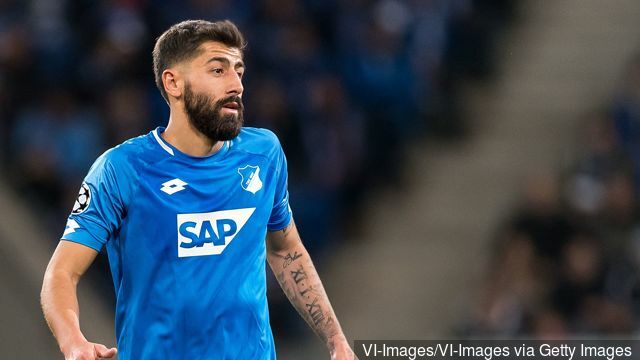 The Belgium international is regarded as one of the most experienced forwards in the Italian Serie A which will be a big advantage to the young Arsenal side. 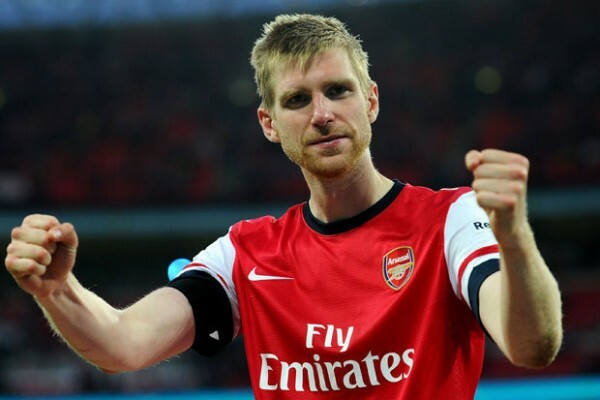 However, he has got a release clause of about £30 million in his contract at theSeriee A side due in 2020.